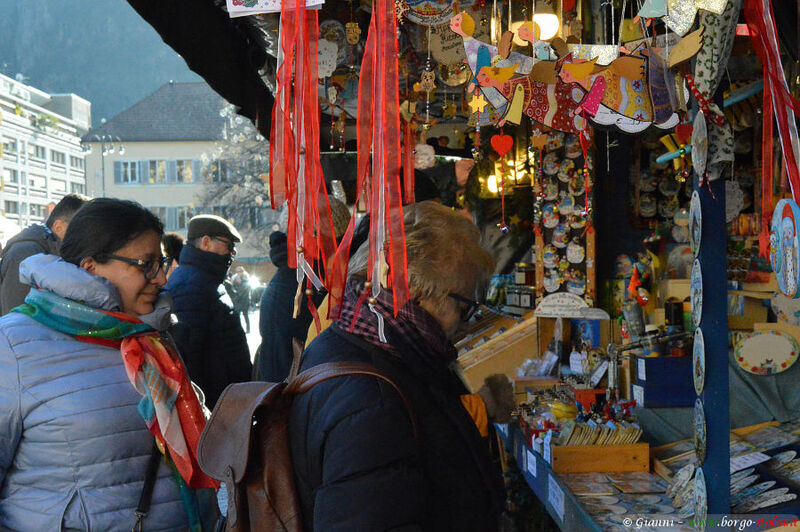 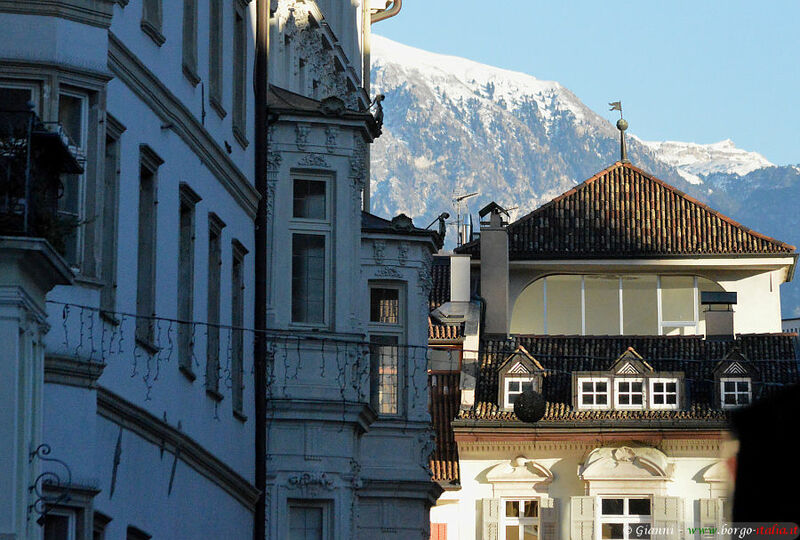 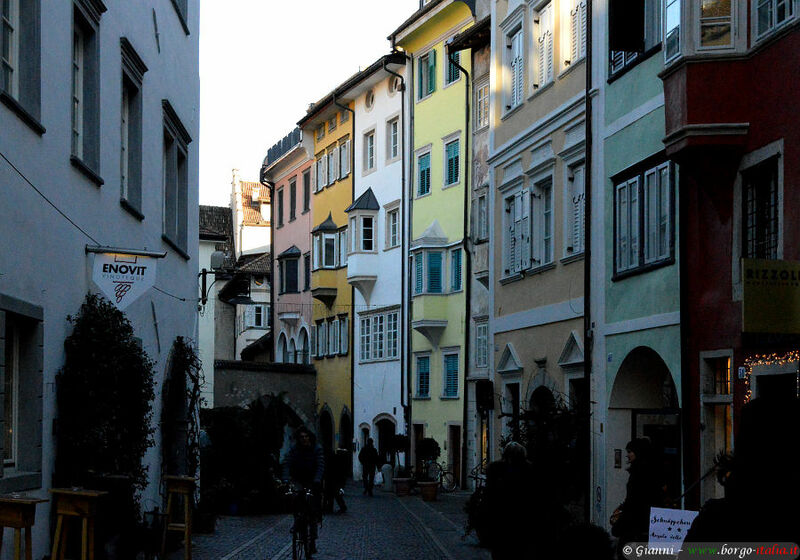 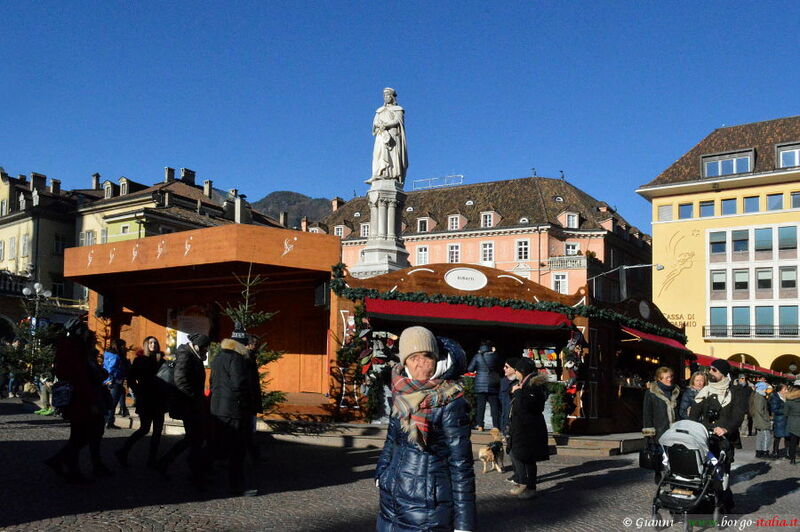 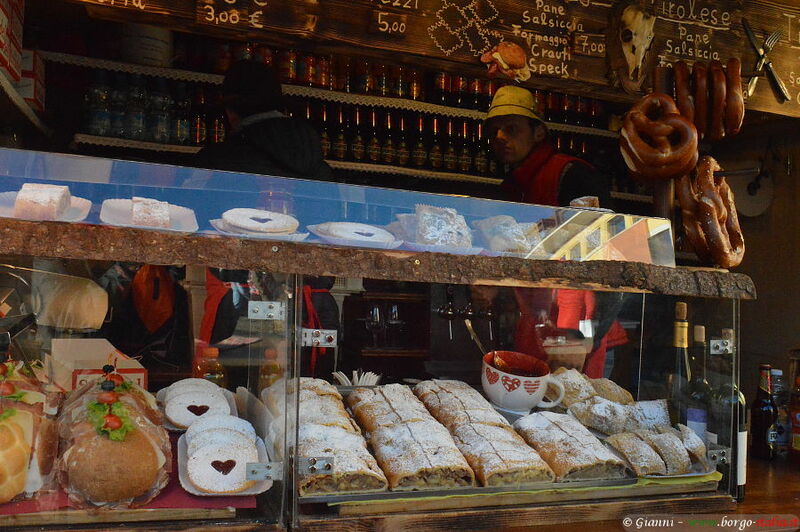 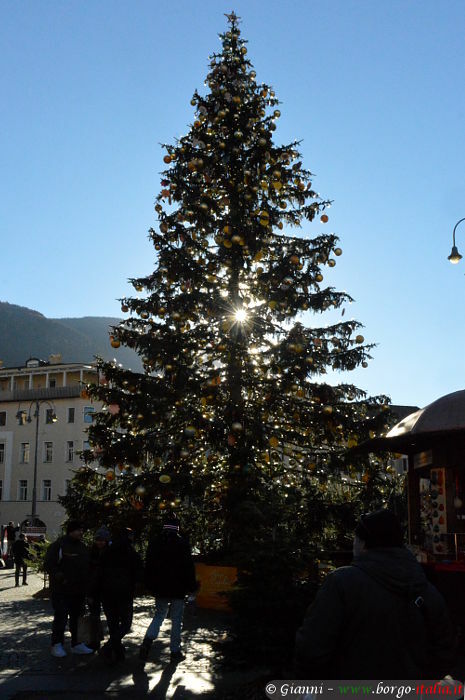 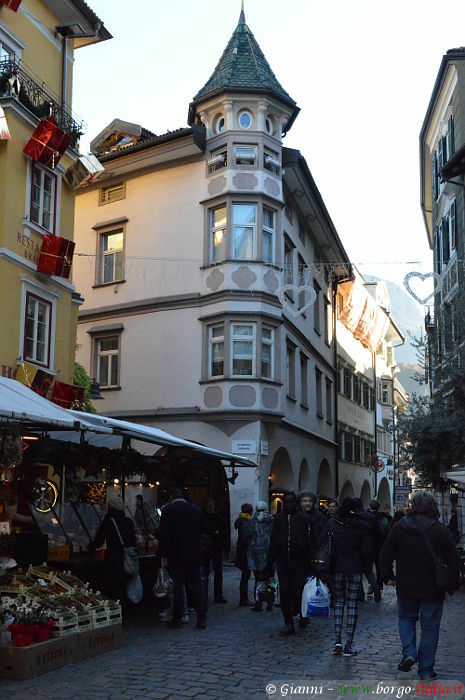 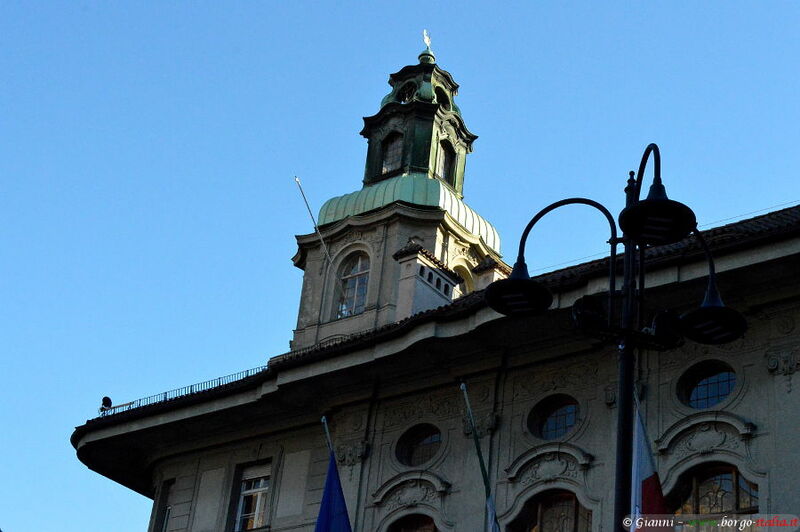 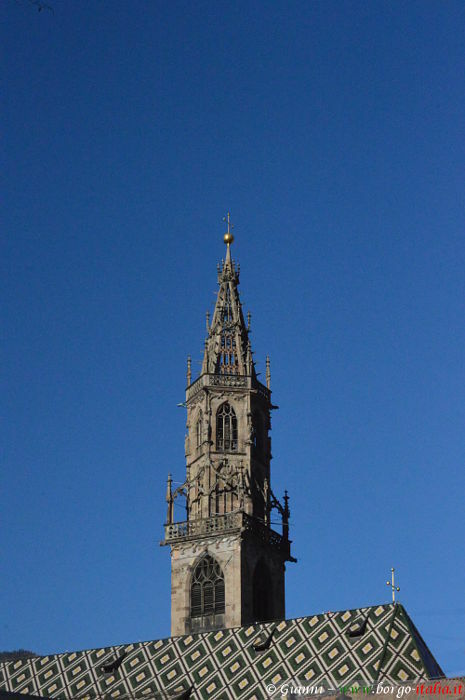 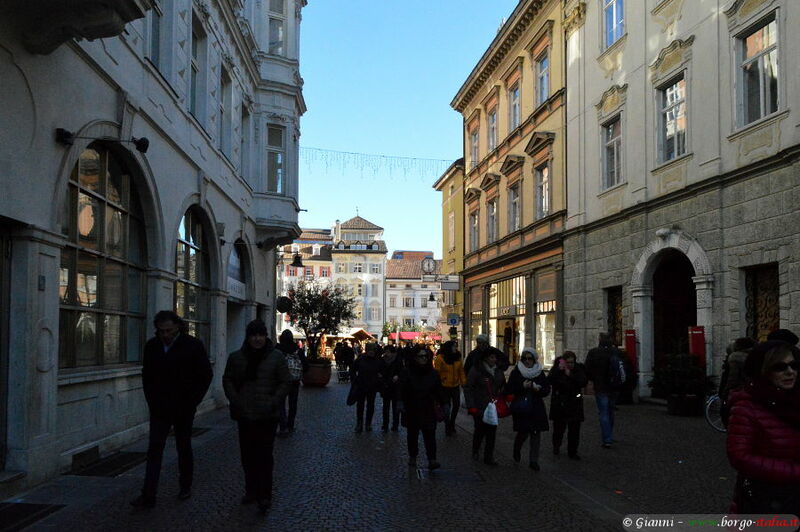 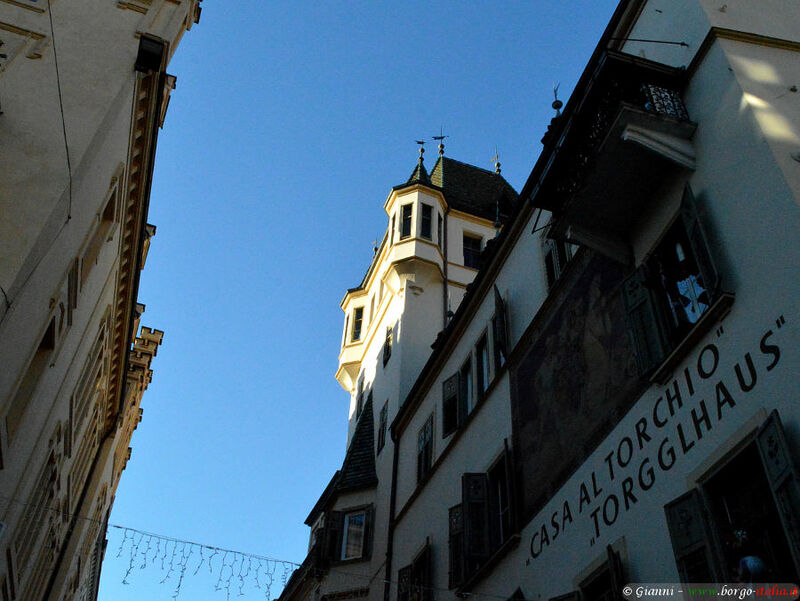 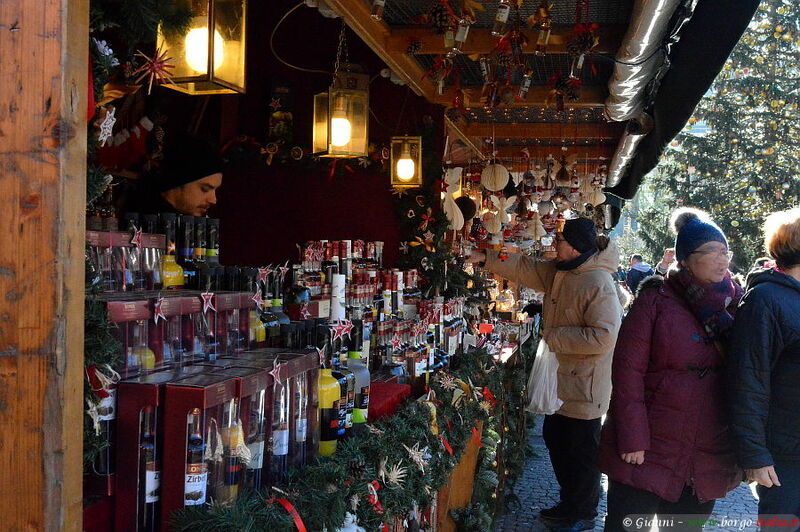 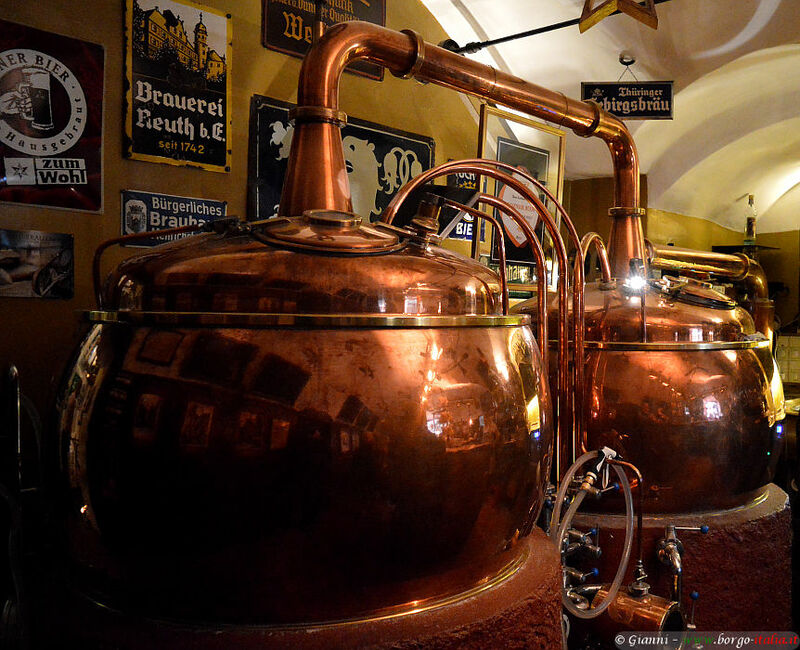 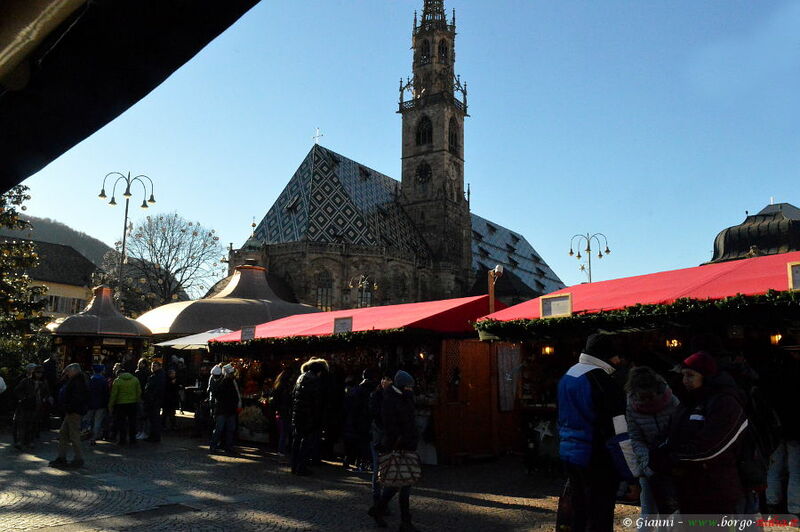 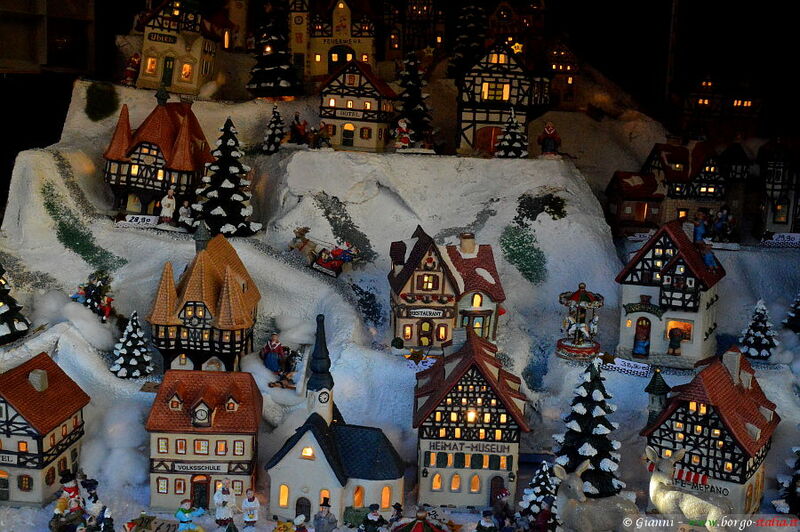 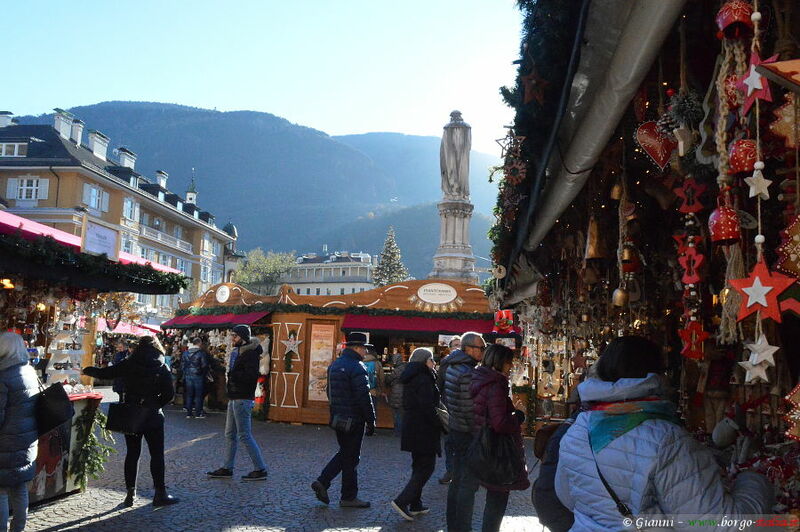 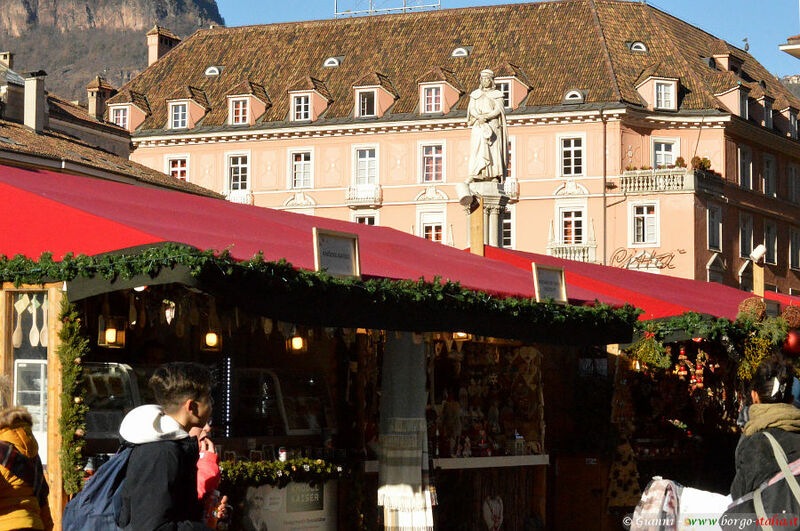 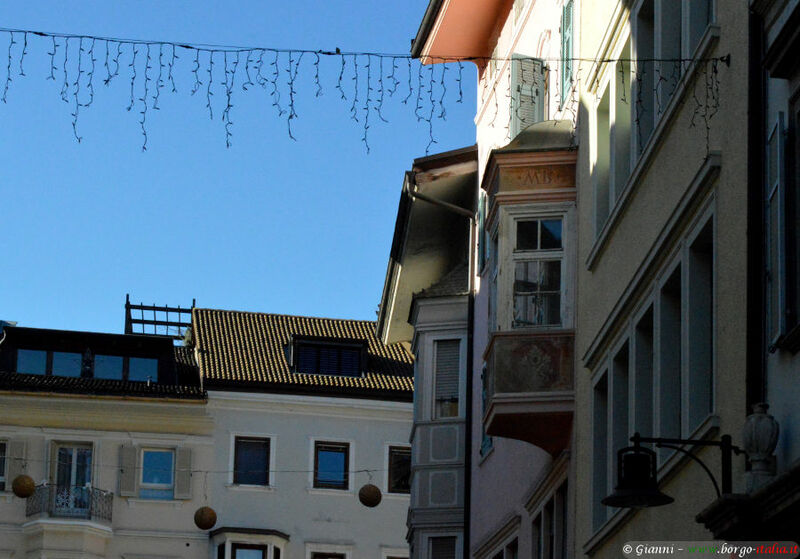 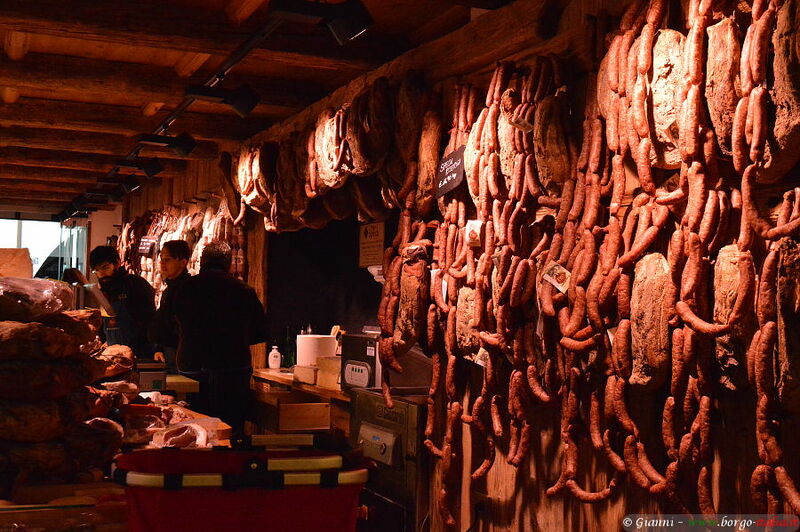 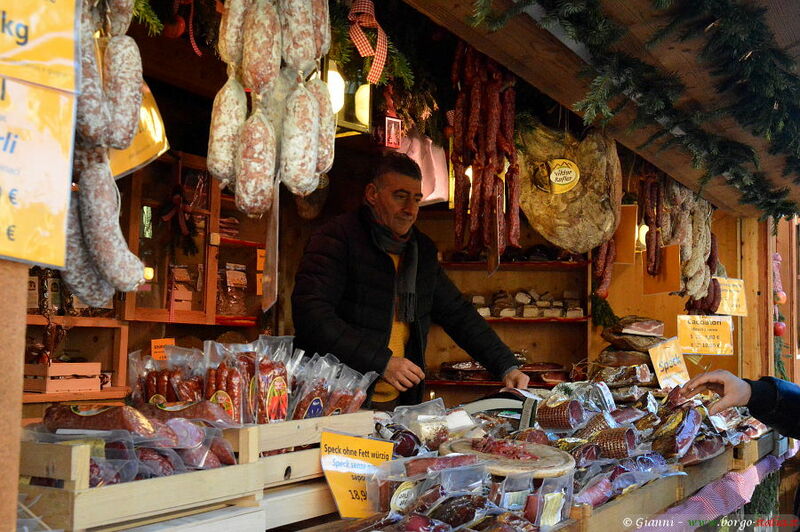 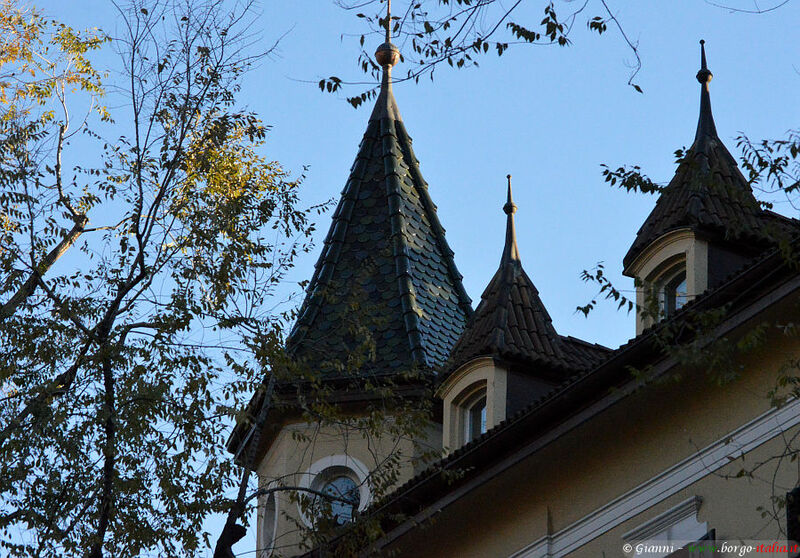 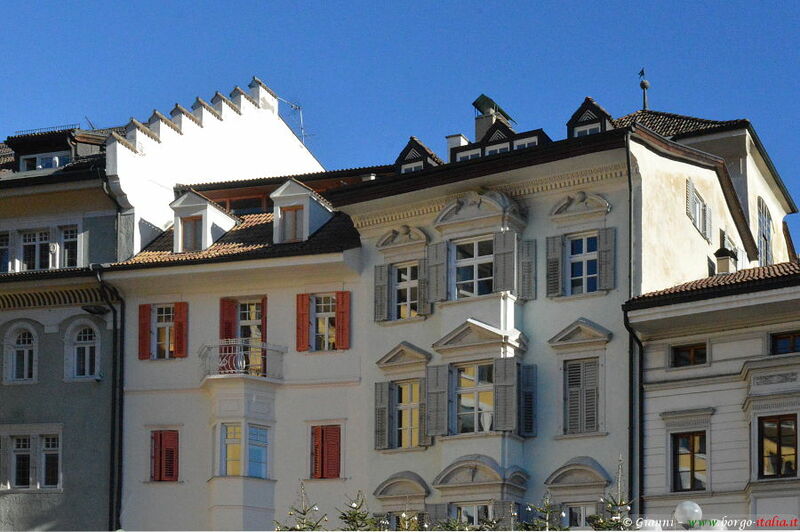 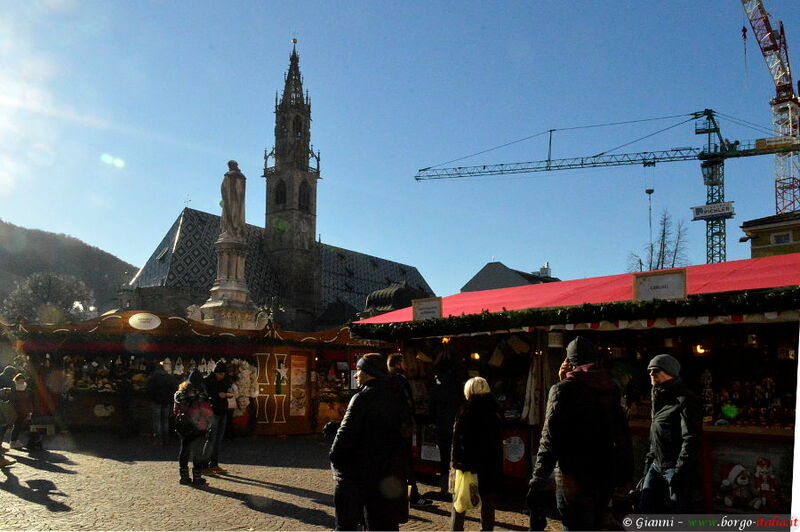 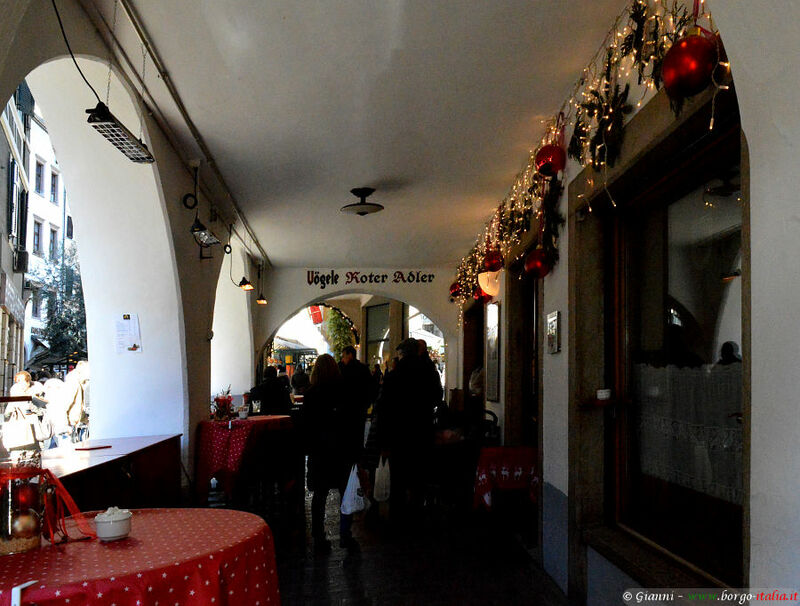 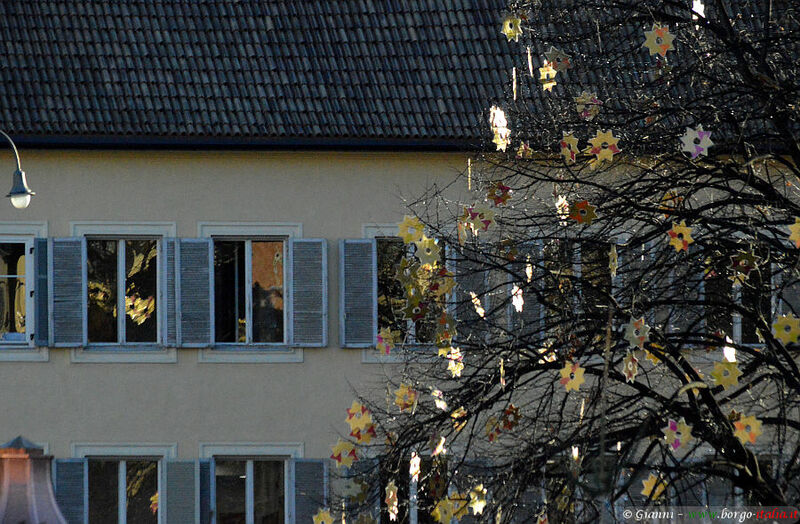 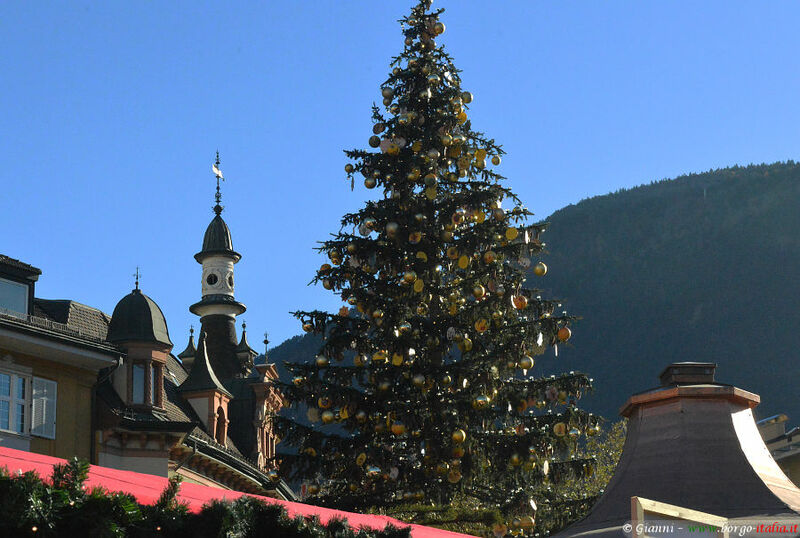 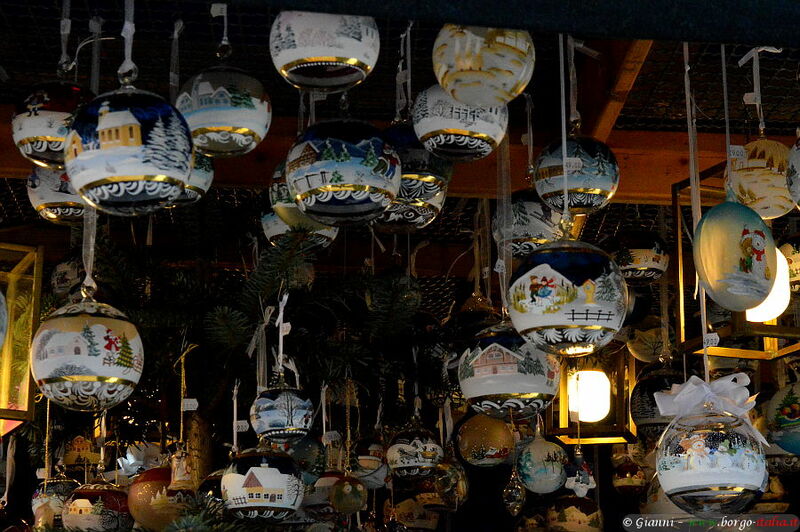 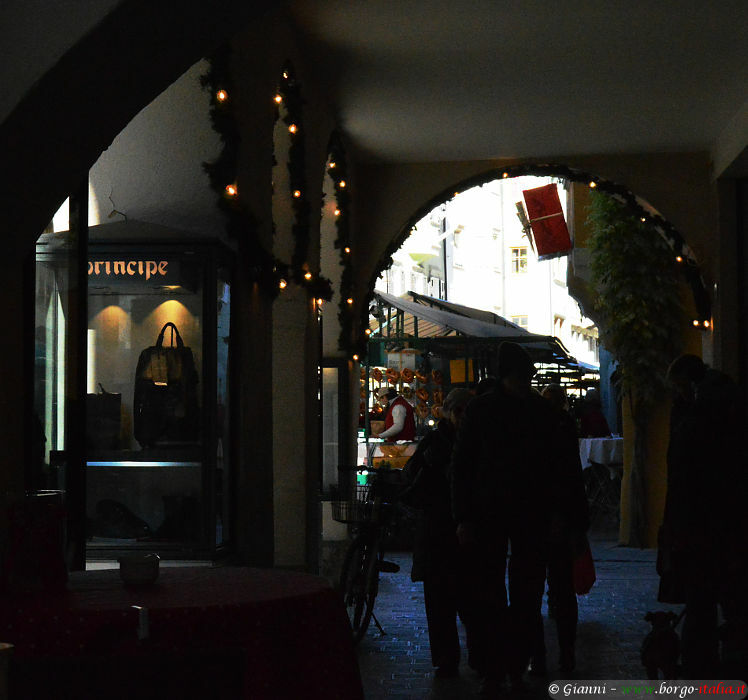 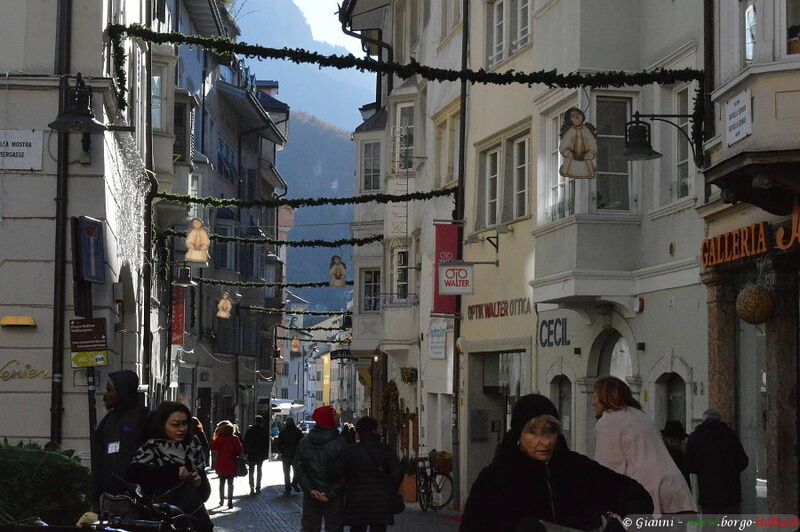 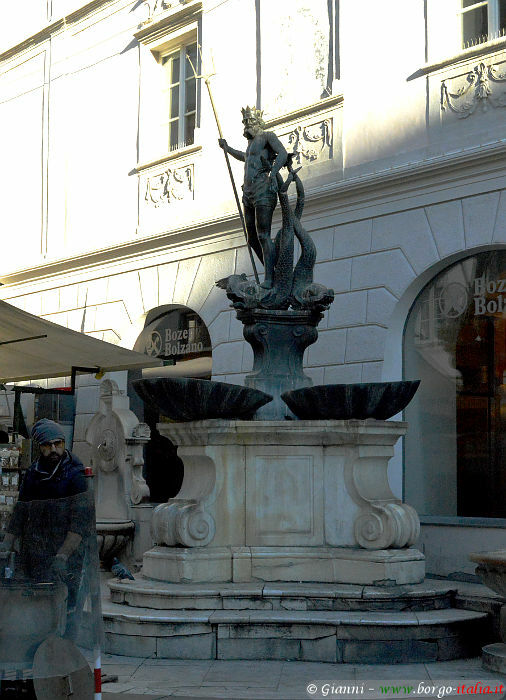 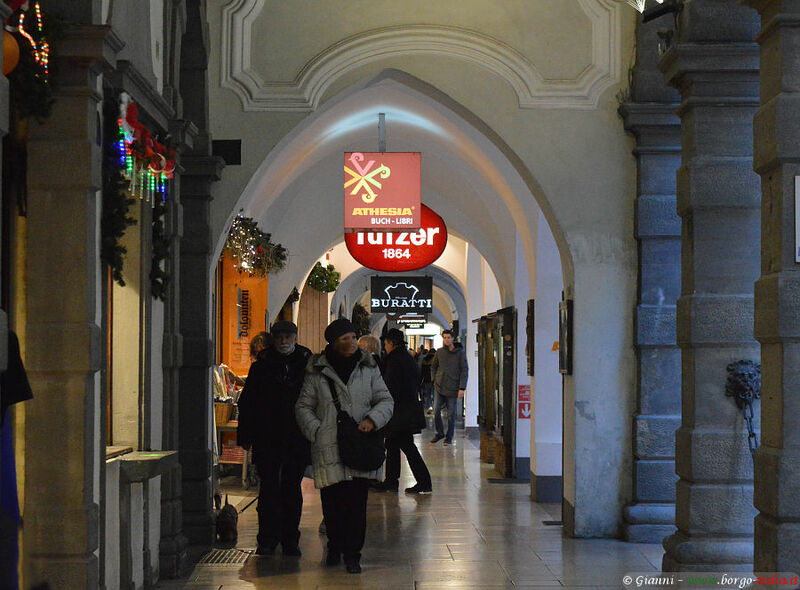 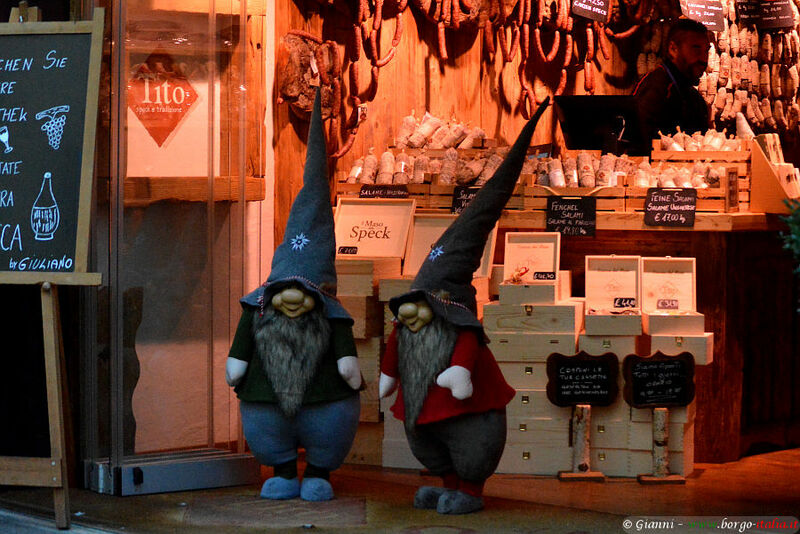 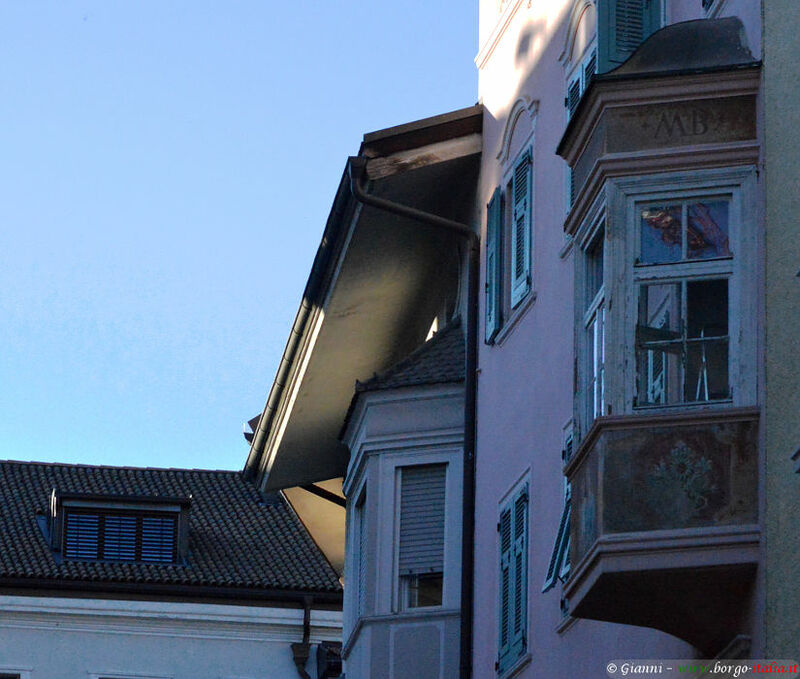 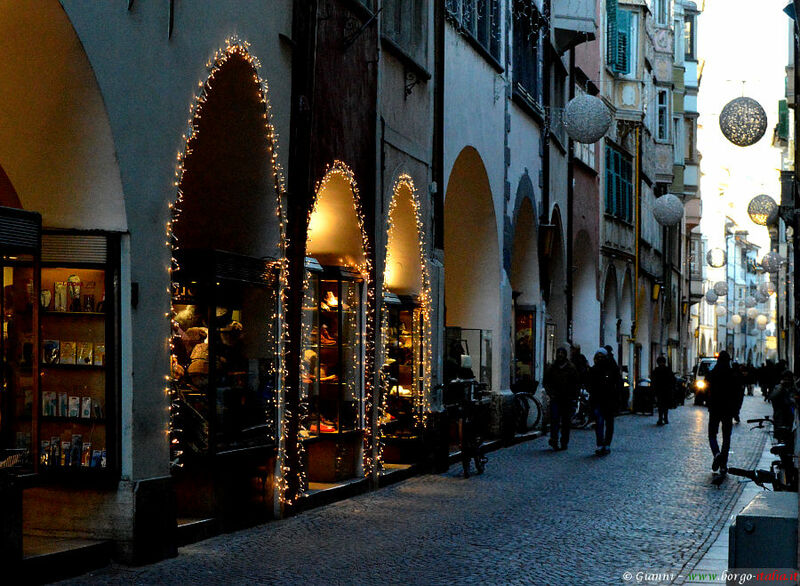 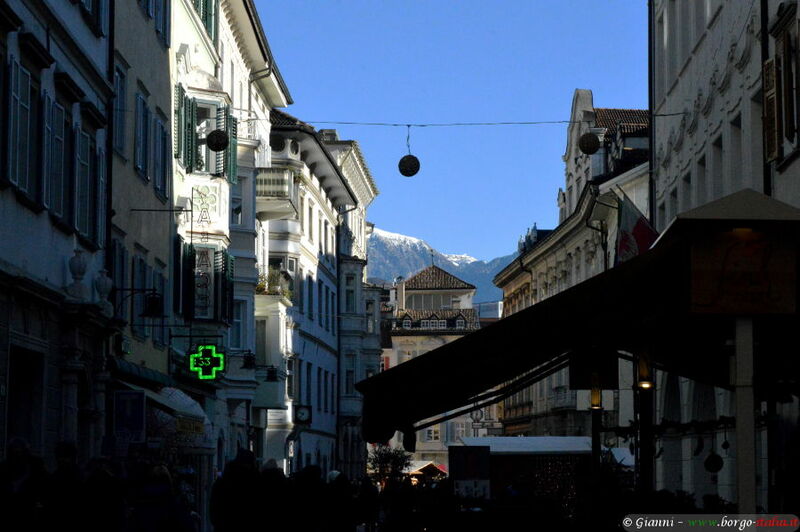 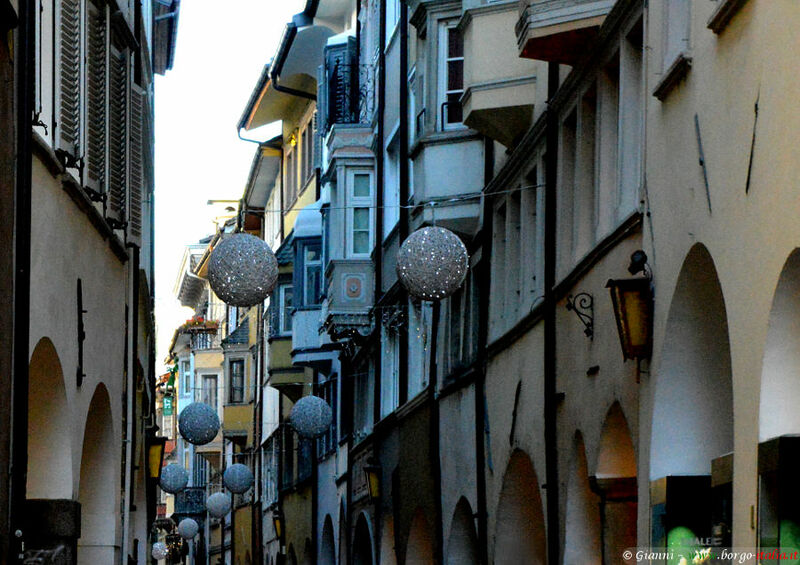 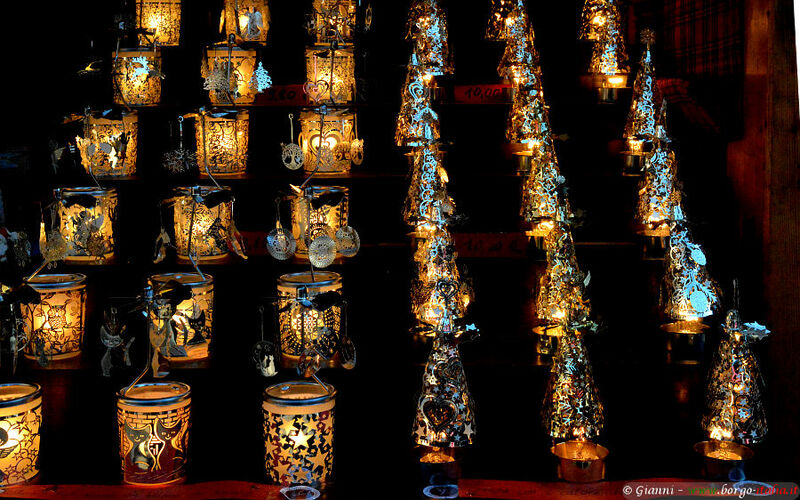 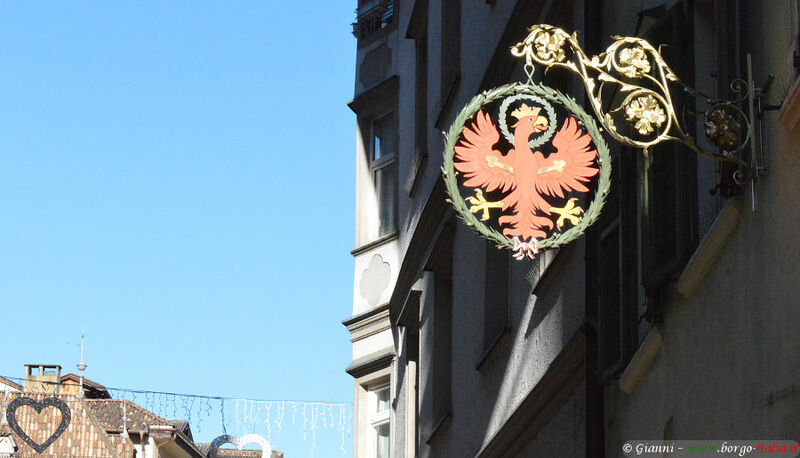 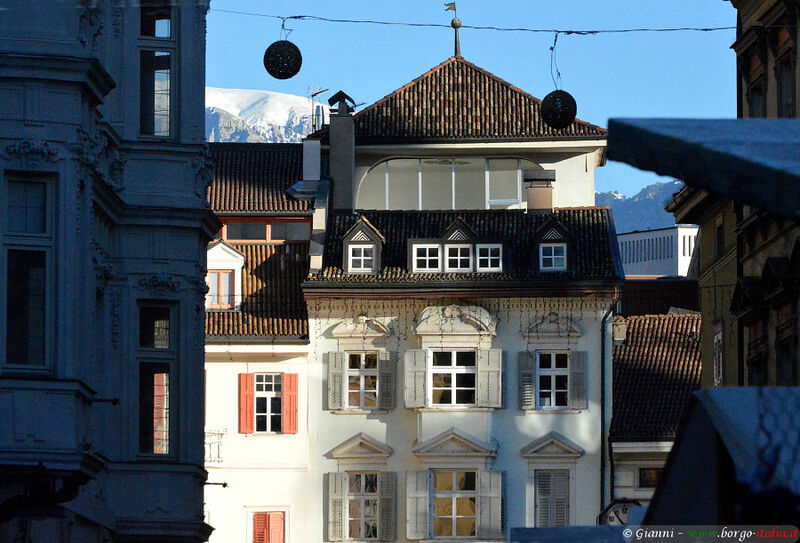 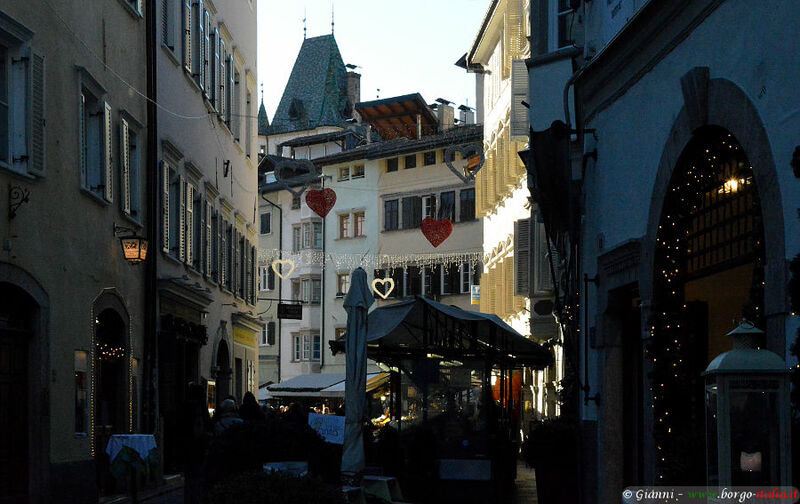 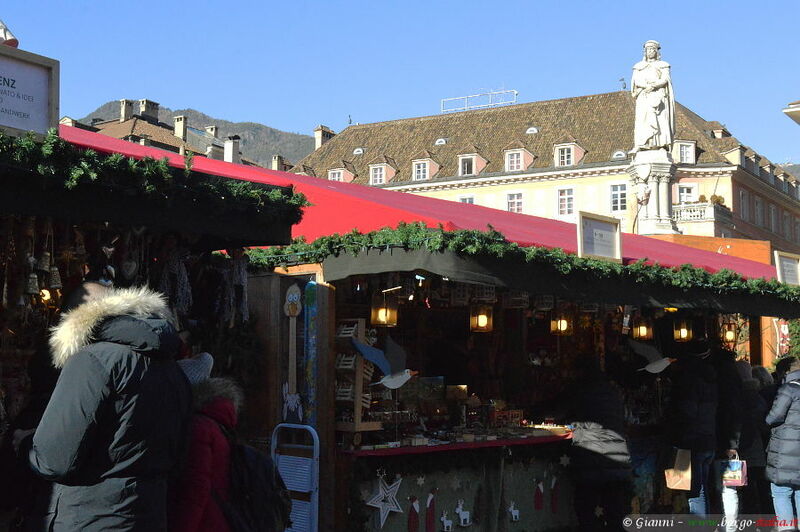 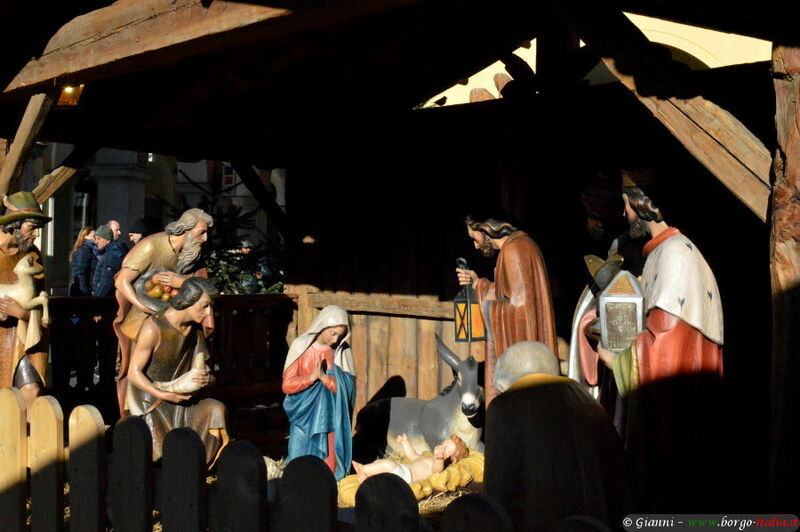 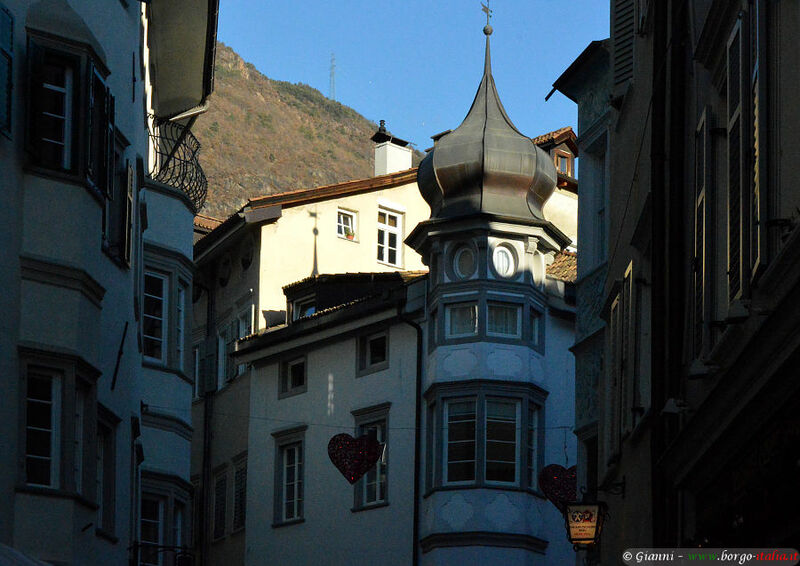 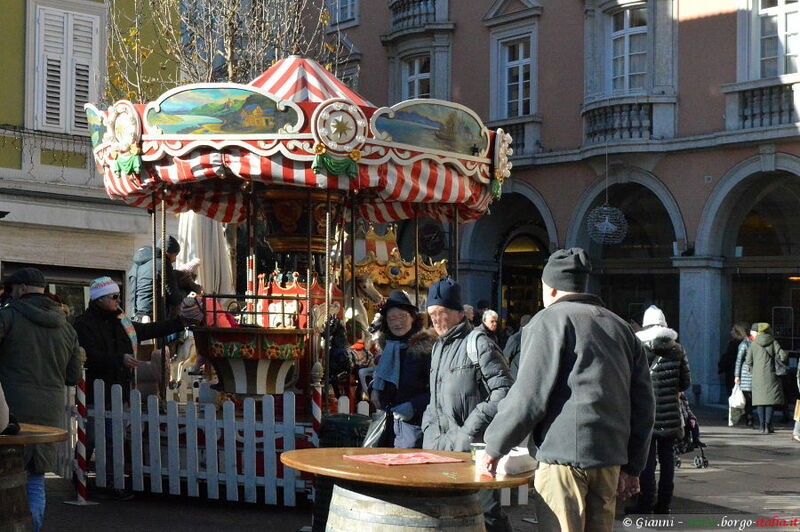 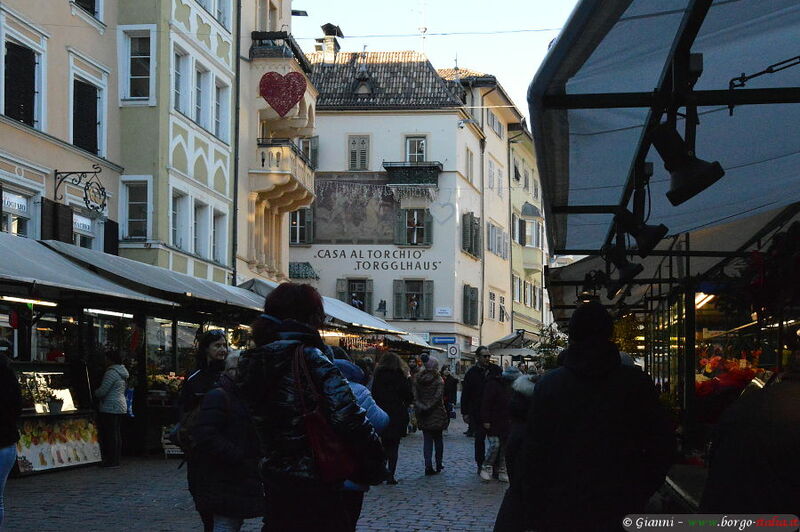 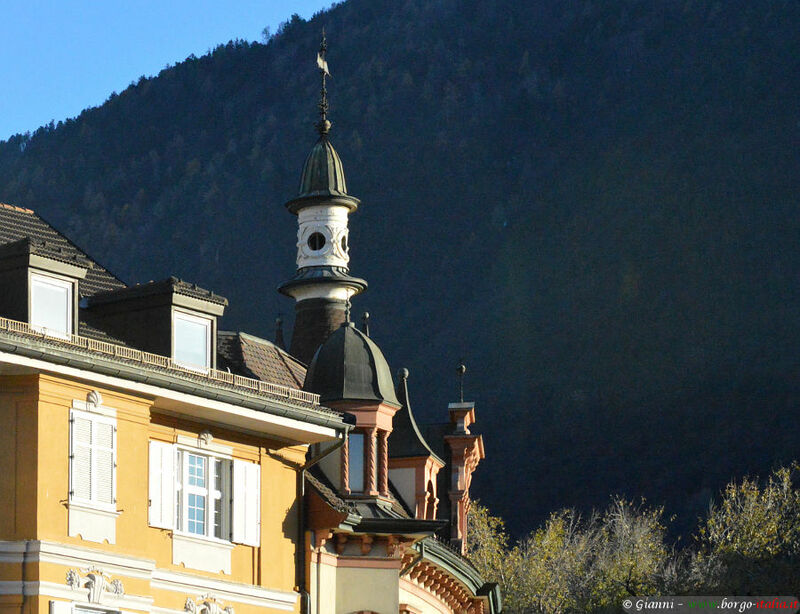 We went to Bolzano to enjoy the famous Christmas market and lose ourselves in its magic climate. 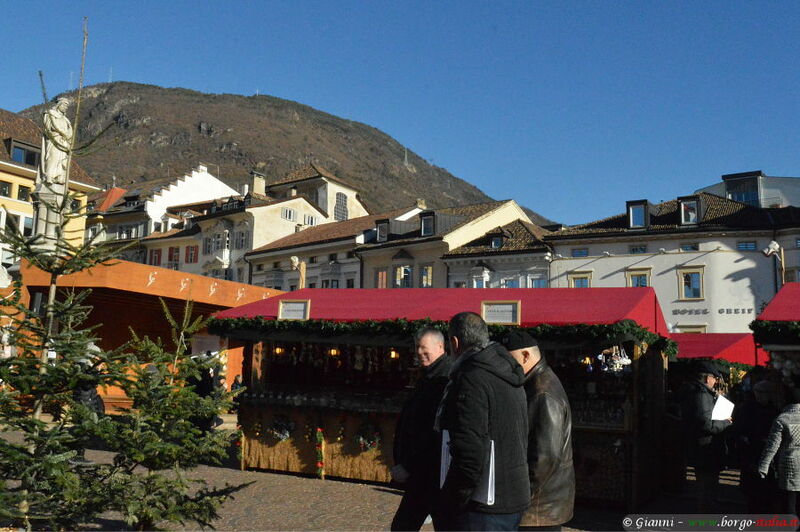 It was a splendid cold day with a blue and clear sky, so we could admire the nearby mountains. 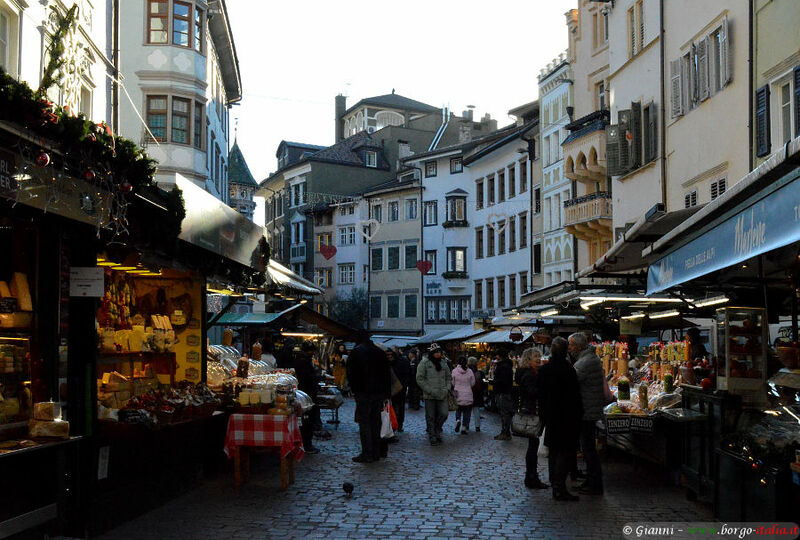 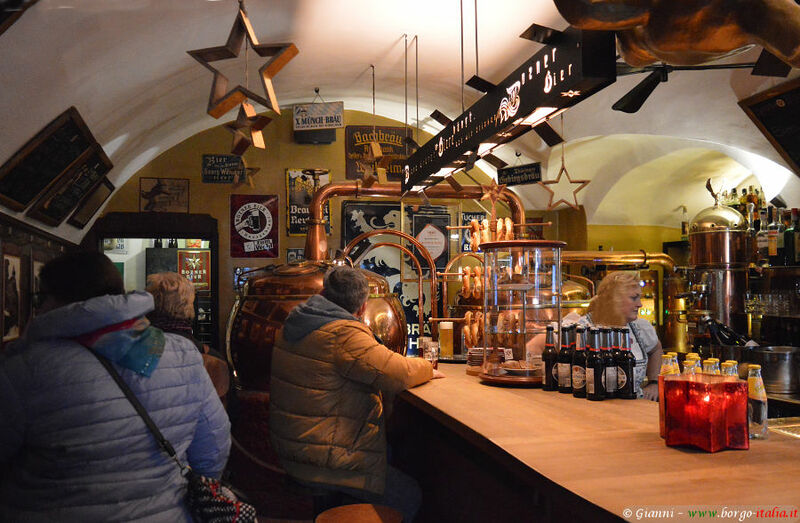 After visiting the market in Walther square, we took a walk along the downtown streets discovering the fruit market, some suggestive glimpses, the traditional shops and we appreciated the atmosphere of this beautiful orderly city with its marked Middle-European character. 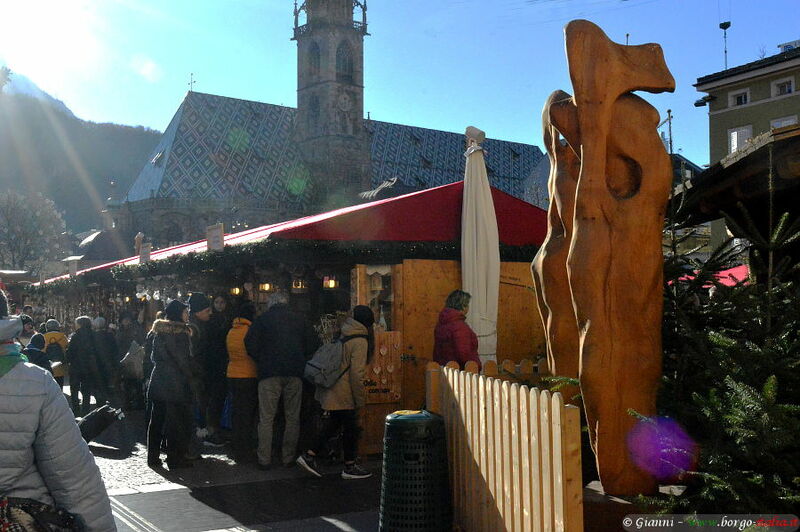 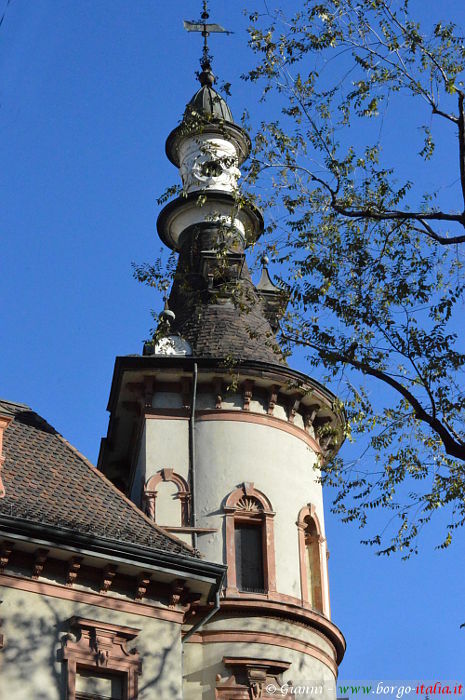 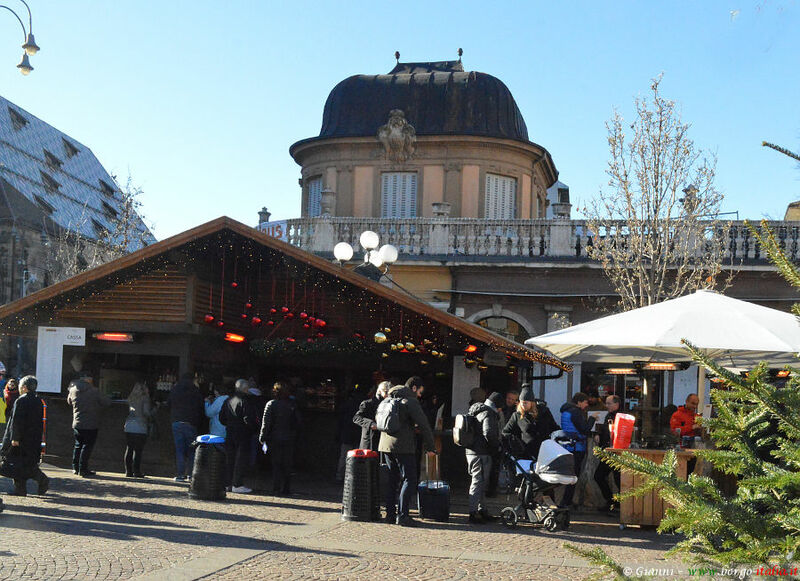 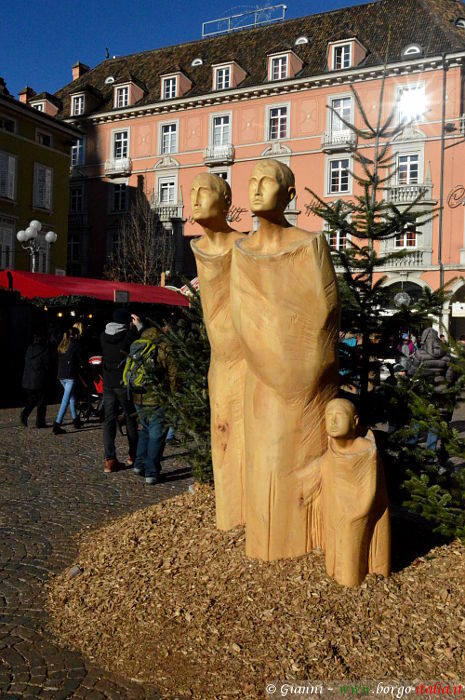 Open for a period of about a month, the Christmas market of Bolzano is the largest in Italy and attracts a crowd of people for several decades. 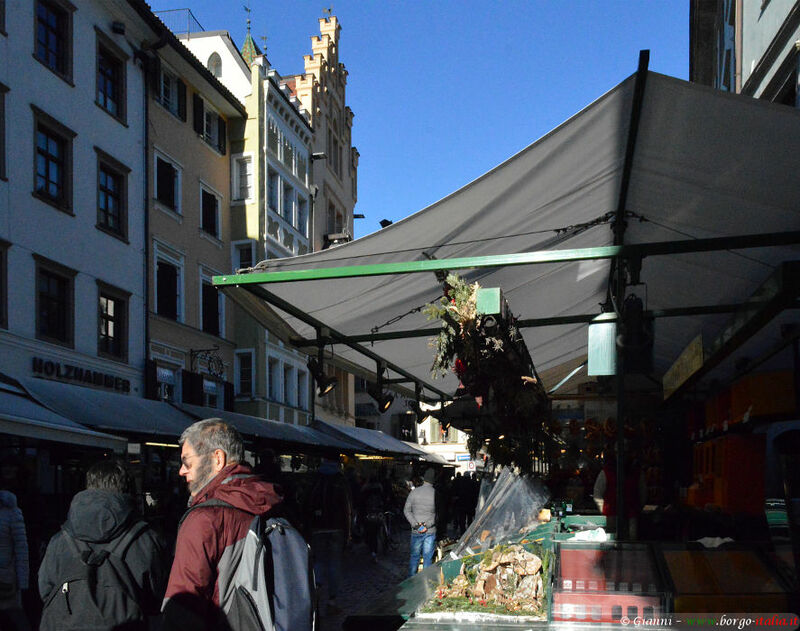 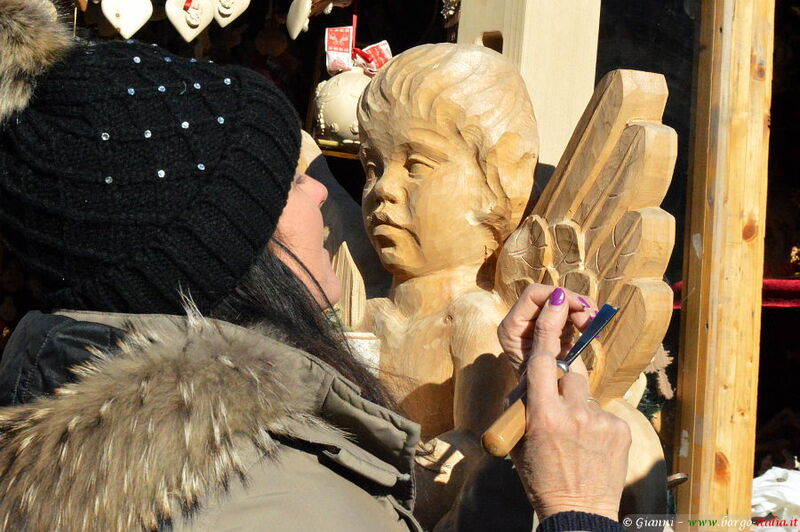 At this day the market is closed (the Epiphany was the last day) but however a suggestion for the next edition: try to avoid the weekends because during the working days you could better enjoy the market and admire the stands without climbing over a crowd of visitors.